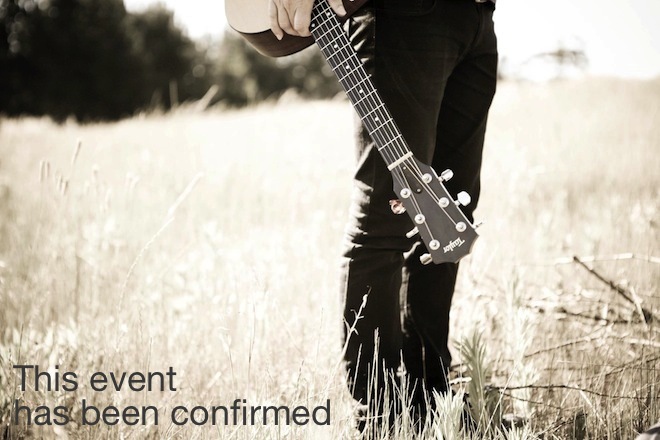 City Soirée is proud to present our first concert in Hout Bay with guitarist Philip Malan. Philip is one of our favourite new artists on the South African music scene and we are excited to share with you the opportunity to see this wonderful musician in an intimate and historic setting at the Kronendal Music Academy. Philip’s music is filled with the storytelling characteristics so often found in folk music but instead of lyrics and song, he takes us on an instrumental journey using suggestion, expression and musical themes all performed using only the six strings of his guitar. Pledging closes 13 September 2013. Please call 021 790 4457 to check availability of extra tickets.